Though we’ve written extensively about Earth’s continents (and will always seek to write a little bit more) we’re going to address something a bit more specific, today. We’re going to look at the smallest continent on the planet, and reveal some interesting information about its various statistics. Who lives on it? How small is it, in comparison to the rest of the planet’s landmasses? What oceans does it connect with? If you’re curious about how the continents stack up against one another, read on to learn some interesting details! One of the most basic geographical concepts that people understand about Earth is that its handful of major landmasses are called continents. Varying in shape, size, and geological history, they’ve become ways that we identify—contributing to our understanding of global cultures as well as the boundaries that we draw around our countries. And part of that understanding has to be relative, right? After all, unless you’re living on one of the many thousands of small isles that aren’t always drawn within continental boundaries, you probably reside on one of the planet’s major landmasses. This being the case, most of what you learn about other continents will probably be compared to what you already know! There’s nothing wrong with that, of course. One of the best ways to learn is to compare new information to what we were already aware of! Funnily enough, the entire planet isn’t necessarily in agreement about how many continents exist. Though all continental boundaries are drawn with respect to plate tectonic theory, some continental models recognize seven landmasses, while others recognize six. Most English-speaking countries teach the seven-continent model. Those that use one of the two six-continent models are usually Romance-language speakers, primarily found in Europe or Asia. None of these models is necessarily wrong—the only relevant debate that exists around them is with regard to how specifically the models serve their scientific, geographic, and cartographic purpose. 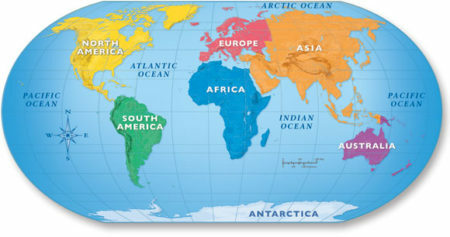 Seven-Continent Model: The most common model taught across the world, it recognizes Asia, Africa, North America, South America, Antarctica, Europe, and Australia. See? In spite of obvious differences, these models aren’t terribly different from one another. And related to the topic of this article, they’re all going to agree on which continent is the smallest in the world. Without a doubt, and in agreement with every continental model that’s regularly taught, Australia is the smallest continent on Earth. 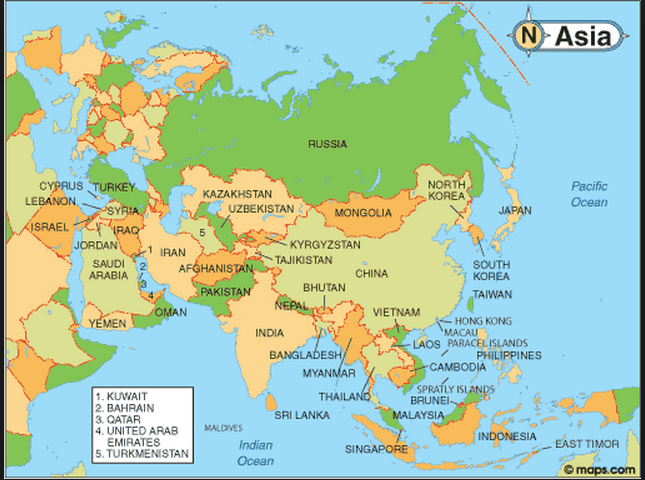 Based on landmass alone, every other continent is larger. However, landmass isn’t the only way to measure continental size. 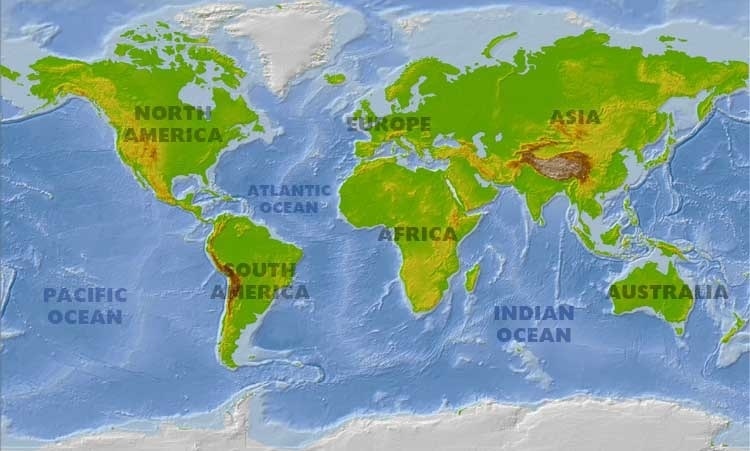 Even though it’s the aspect that we’re paying the most attention to in this article, there are other ways to stack up the relative “sizes” of the continents. For example, what if we were to look at population? In this example, Australia would certainly not be the smallest. But for now, we’re looking at the size of the landmass, alone. 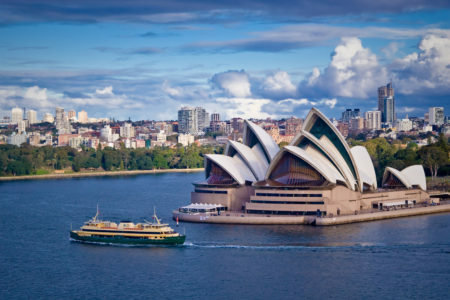 It might be a fact that Australia is the smallest continent on Earth—in terms of landmass, at least—but that doesn’t mean it’s the smallest in every respect. And it certainly doesn’t mean that Australia is anything less than a very respected world power, with an immensely successful economy, a citizenry that is overall quite happy with their quality of life, and enough operating industry to keep it all running like a well-oiled machine. Indeed, many of the stereotypes that frequently surround Australia actually don’t address the numerous things that make this continent an excellent place to live. 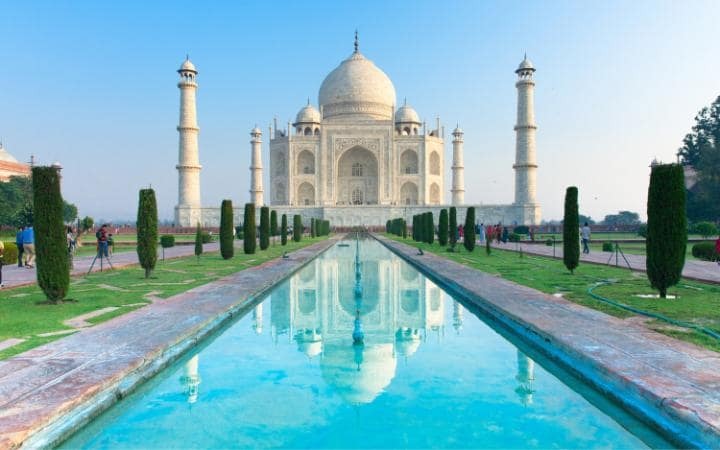 Its beauty is frequently mentioned, but what about the success of its tourism industry? Or the much-lauded equality that the continent’s people are so happy with, or the reparations that are continually being made to Aboriginal Indigenous Australian cultures, which were ravaged by colonization and immigrants. 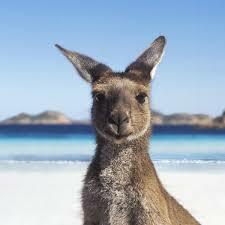 Australia is only the smallest continent in the world when you examine it based on land mass, alone. 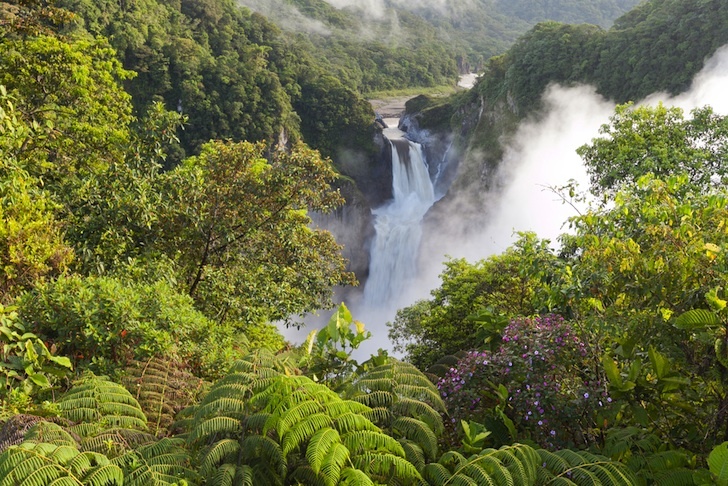 Funnily enough, however, the smallest continent in the world also happens to be the largest island in the world! It’s odd how these things work out, but it only contributes to Australia being such a unique place, in the end! The actual size of the continent of Australia is approximately 2,941,300 square miles. This translates to 7,617,930 square kilometers if you prefer to take your measurements in the metric system. Of course, this only covers the mainland of Australia and doesn’t encompass the many islets that surround it, in the Pacific and Indian Oceans. Speaking of oceans, that’s another distinct fact that’s interesting about the continent—and surprisingly, one that’s frequently debated. Though most cartographic studies of the planet Earth clearly have Australia contacting the Pacific and Indian Oceans, certain maps that recognize the Southern (or Antarctic) Ocean have it making contact with that one, as well. So depending on which map you’re looking at, Australia either touches two oceans, or three. Today, the population of Australia is incredibly diverse. People have immigrated to live there from all around the world. In spite of this, the continent has a diverse and divisive history. Long before European immigrants ever arrived on the continent’s shores, it was inhabited by several different cultures of Indigenous peoples—all of whom were there for thousands of years before anyone else showed up. As is often the case when European colonists arrived on the shores of new lands, the diseases that arrived with them—as well as colonial efforts over hundreds of years—decimated indigenous populations. Now, Aboriginal Australians and their territories are largely protected, and reparation efforts are helping to work against the massive amounts of damage that was done to their cultures. Not everything is doom and gloom, however. Australia is a thriving continent—and host to a thriving country by the same name, of course. 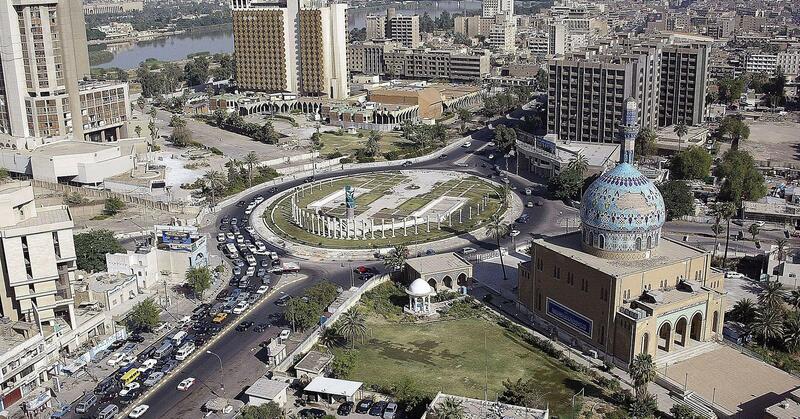 It’s a major player when compared to other countries around the world, and has one of the top economies globally. 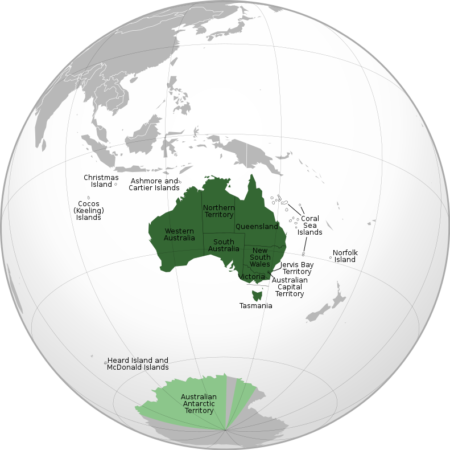 Much in the same way that Australia is popularly recognized for the Outback, many assume that the entirety of the Australian continent is arid. The thing is, those assumptions aren’t entirely wrong. But they’re not entirely right, either. A vast majority of inland Australia is just as arid as the stereotypes might lead you to believe. That doesn’t mean that’s barren; far from it, in fact. 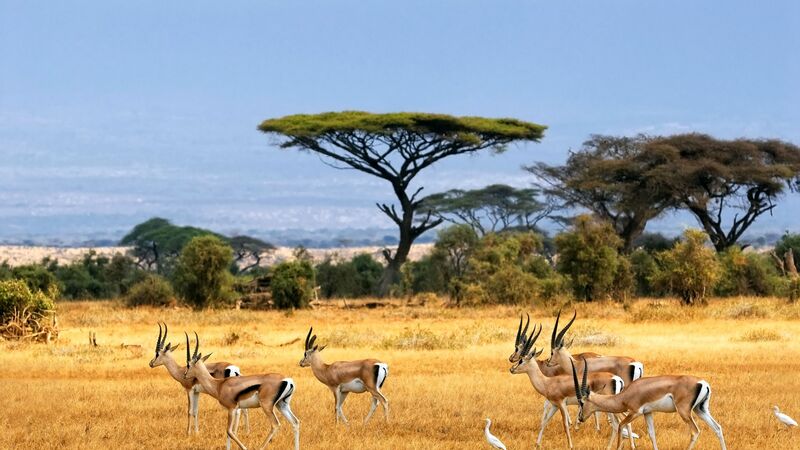 There are thousands of different animal and plan species that have evolved to thrive in such an environment. But humans are not among them, and so most of Australia’s population doesn’t reside inland—they stay along the continent’s coastal regions, which is where we see some major variation in climate as well. We’ve mentioned several times that Australia is only smallest in terms of continental landmass. In several other ways, it’s technically larger than other continents! Let’s take a look at a few different ways of examining the continent, below. If we were to compare the populations of the various continents, you’d be in for a bit of a surprise—Australia is most certainly not the smallest, any longer. In fact, the winner of this particular category is without a doubt Antarctica, a continent that has no permanent population among its residents. As much as some researchers have touted their love for this frigid place, there is no potential for agriculture or any of the other necessities for supporting human life. Our hats are off to Antarctica, then, but how does Australia compare to the populations on other world continents? Okay…so Australia is almost the smallest continent in terms of relative population. And even though these census numbers are slightly outdated, and they’re approximated, we can still trust them to rank the populations of Earth’s continents. As you can see, Australia is most certainly the smallest continent in the world. And it holds that record by a fairly wide margin when you see it stacked up against the sizes of the other continents! We hope that the above article has given you a good cursory primer on some of the interesting facts about “the land down under.” This continent, Australia—without a doubt the smallest in the world—nevertheless is just as fascinating as any other corner of the world, and has countless unique qualities that are worth reading about. Next articleHow Many Oceans Are There? How Many Countries Are In North America – With Map? How Many Countries Are In Africa? 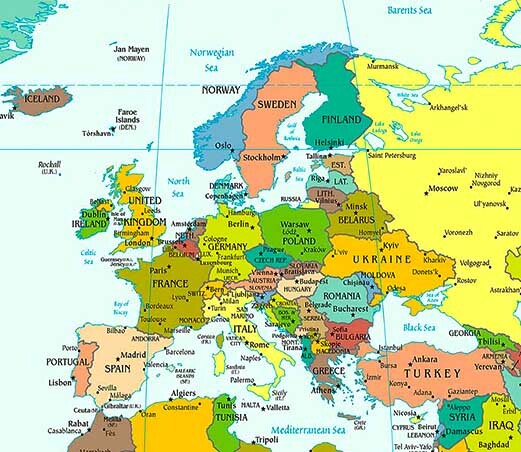 Is Europe A Continent Or Just Part Of Asia? 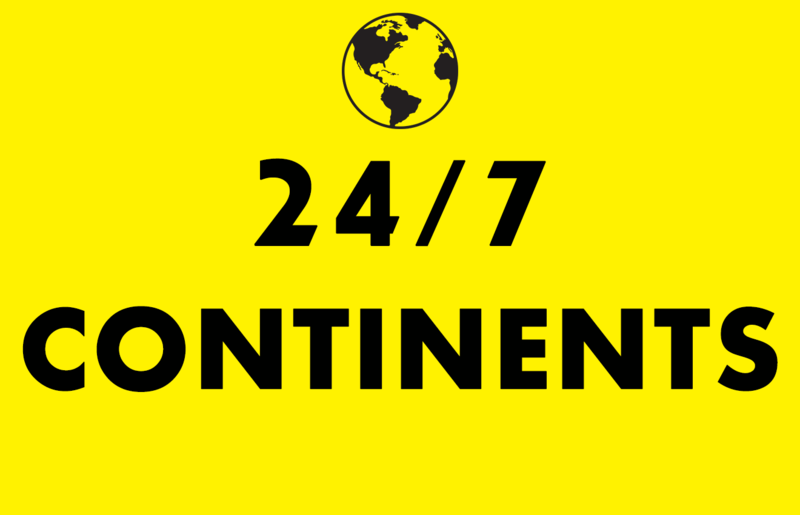 24/7 Continents covers the geography of the world, from the 7 continents to the 5 oceans.